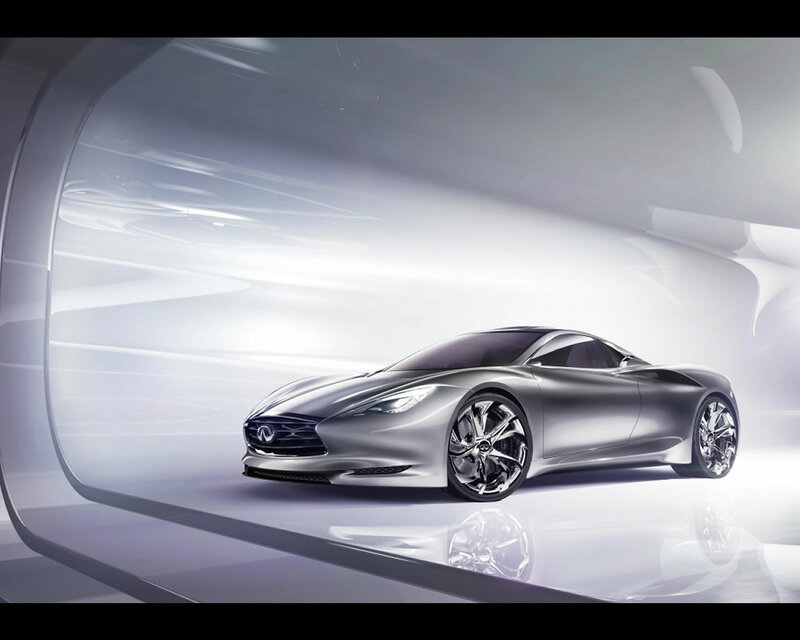 March, 2012 - Geneva - The INFINITI EMERG-E Concept, which made its debut at the 2012 Geneva Motor Show, is a highly advanced, mid-ship sports car that provides an exciting glimpse into Infiniti's future. "It is elegant yet dynamic, and has graceful power," said Senior Vice President and Chief Creative Officer Shiro Nakamura. "Mid-ship cars are usually less refined, but the body of INFINITI EMERG-E is like silk wrapping over the wheels." Within its compact 4,462 metres (175.7-inch) length the two-seater INFINITI EMERG-E contains a pair of electric motors, a lithium-ion battery pack, four inverters, a three-cylinder range-extending internal combustion engine and a gasoline tank. 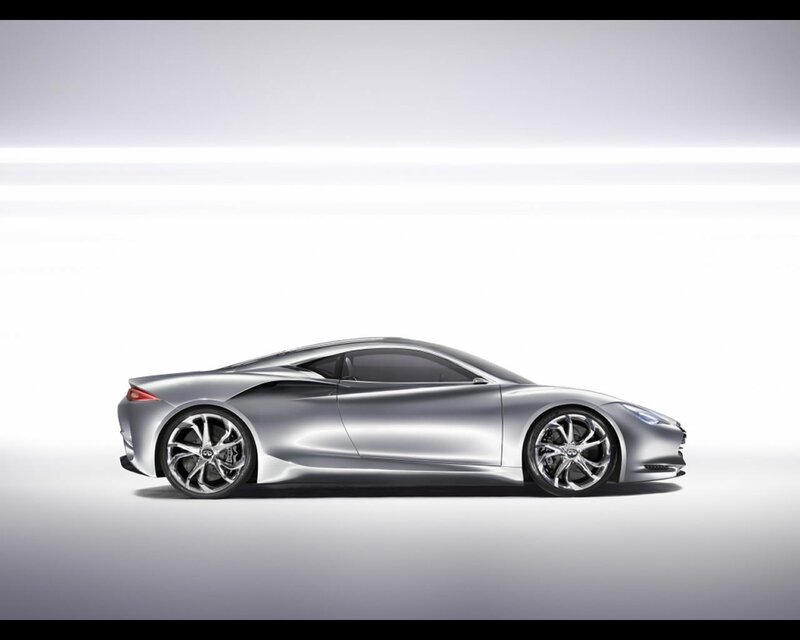 All this is efficiently wrapped within highly aerodynamic, light bodywork with design fluency. 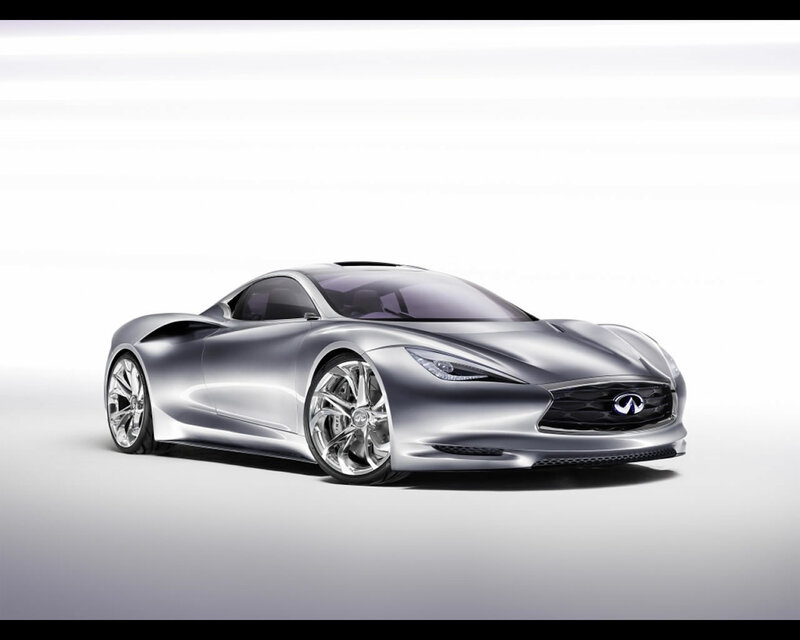 Infiniti is the luxury and performance brand of NISSAN. 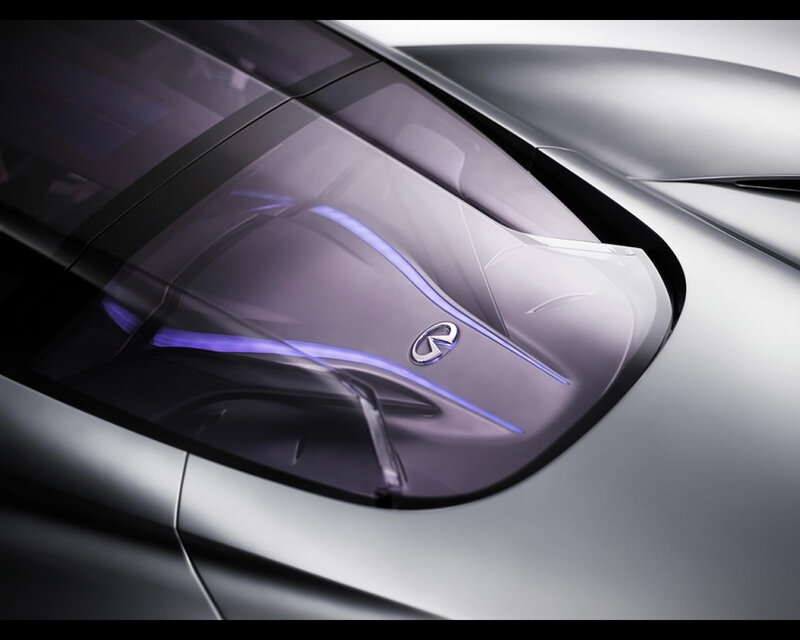 It proposes a line of sedans, coupés and cross-over luxury vehicles. 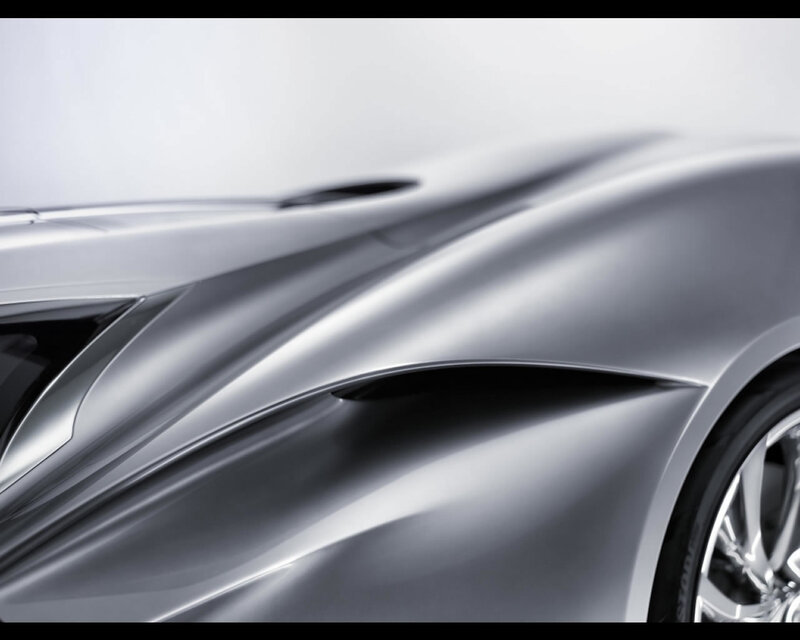 INFINITI EMERG-E provides a fresh expression of Infiniti's design language applied to a high performance, mid-ship sports car for the first time. It includes technologies for sustainable high performance cars. This 402bhp (300kW) mid-engined, twin motor, electric motors-powered sports car is capable of accelerating from 0-96 kph (60 mph) in just four seconds - and from zero to 210 kph (130 mph) in a single, seamless 30-second burst. Yet it also operates as exciting, zero emission urban transport over a 48 km (30-mile) range with one full charge of its lithium-ion battery pack. When the battery pack is depleted, a range extender supplies electric energy. And when the range-extender gasoline engine functions in concert with its twin electric motors, it produces a CO2 output of only 55g/km (NEDC cycle) over a 300 mile (480 km) combined range. 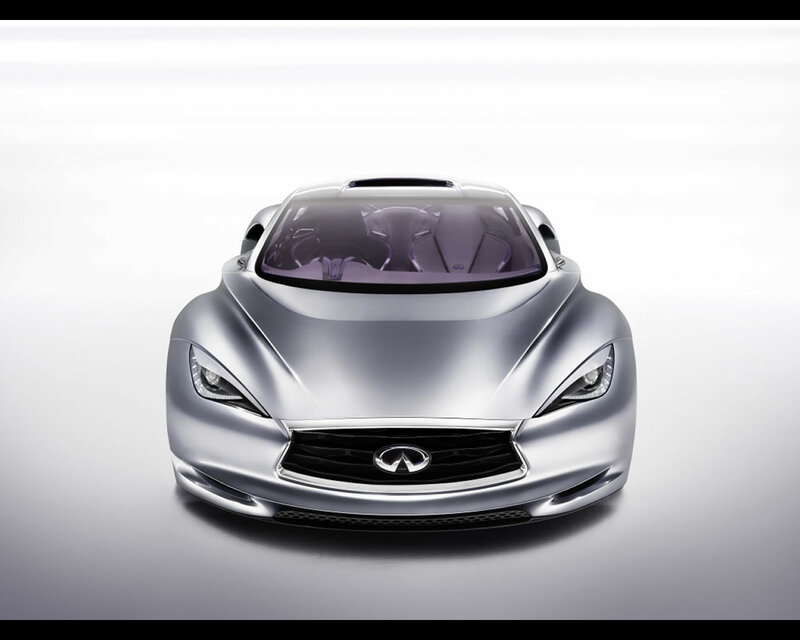 INFINITI EMERG-E is also significant for being the first Infiniti that has been developed in Europe. 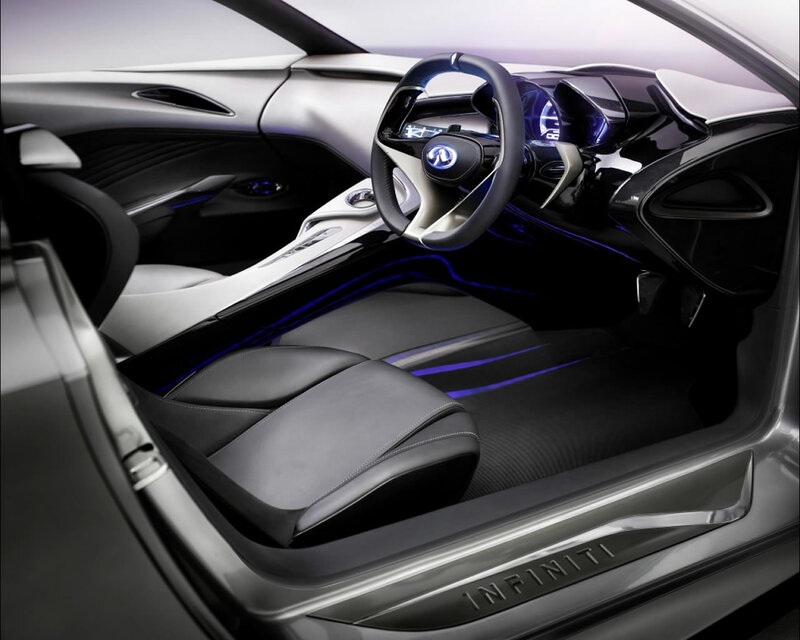 More than that, its advanced technology deliberately draws on the knowledge of suppliers beyond Infiniti's usual base in the quest to uncover the most innovative hardware and the deepest knowledge base. 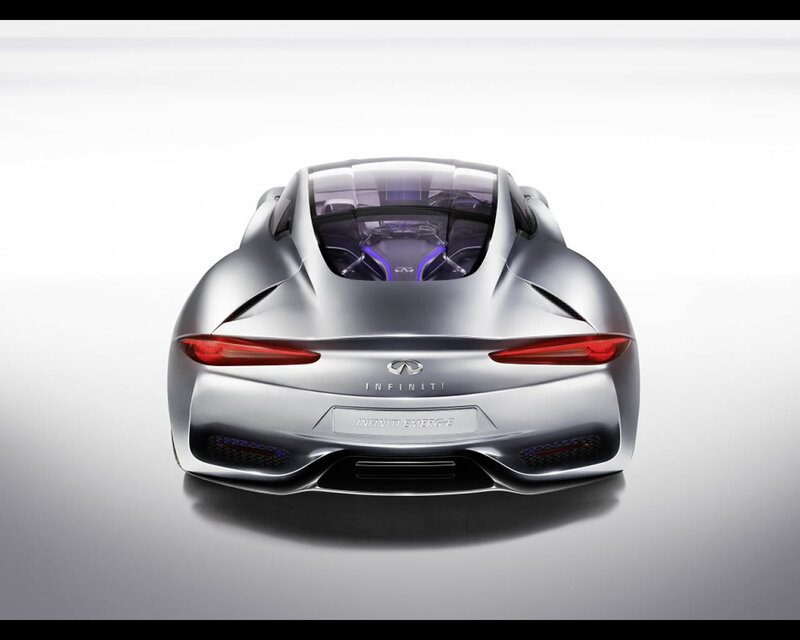 That quest has seen Infiniti become a part of the UK government's Technology Strategy Board initiative, whose aim is to speed the arrival of low carbon vehicles to our roads. 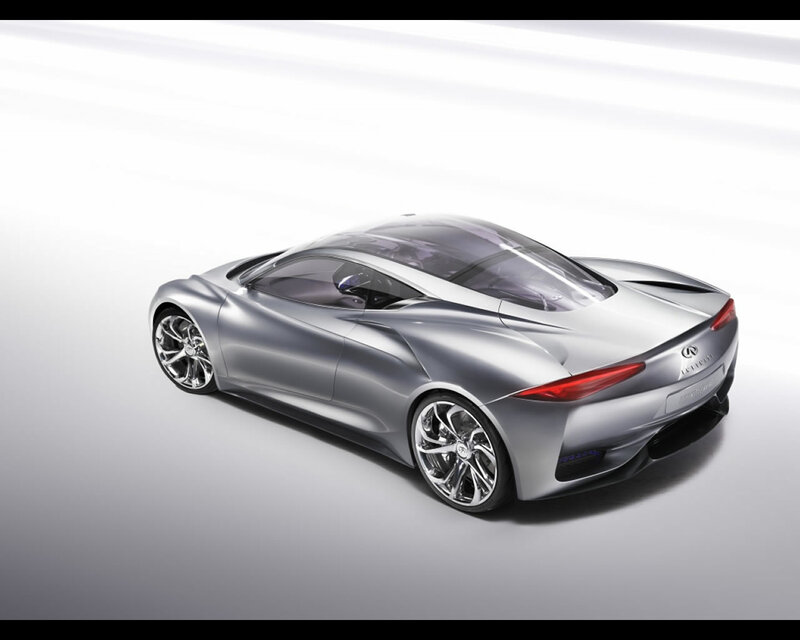 The Partners of the Design and Engineering of Infiniti EMERG-E Project includes Lotus Engineering (Hybrid Powertrain development and packaging), Xtrac (transmission), Amberjac (battery), Evo Electric (electric motors and power electronics) or MIRA (wind tunnel). Forged aluminium double wishbone suspension. Front Anti-roll bar. Bilstein dampers, Eibach springs. Forged aluminium double wishbone suspension. Bilstein dampers, Eibach springs.